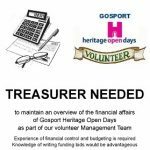 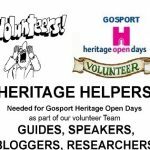 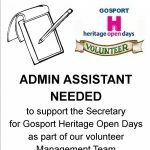 Would you like to help make heritage events happen? 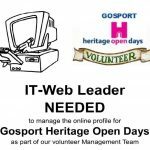 Please fill in this short online form and or download as a word document and one of our team will get back to you as soon as possible. 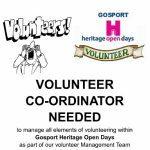 If these volunteer roles are not suitable but you’d still like to help then tell us about anything you are willing to do and we’ll find a way to make use of your skills.